Punch and Judy. Magic Shows. 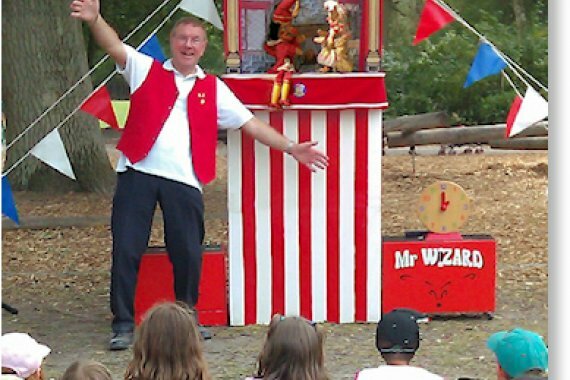 Come and see Mr Wizard's Excellent Punch and Judy shows, along with his unique magic show.